Teeth implants that don’t break the bank are possible… but you need to first find a dentist who is competent but not too expensive. A dentist practising in the middle of Manhattan will charge you the earth and the sky while a dentist in Albany, NY may charge you much less. So phone around, try to get references, and dig about a little and you might find a good dentist who offers teeth implants which are affordable to you. Wikepedia defines a teeth implant as “an artificial tooth root replacement and is used in prosthetic dentistry to support restorations that resemble a tooth or group of teeth.” A Dental Implant can be either osseo-integrated (bone) implant or a fibro-integrated (tissue) implant. Earlier fibro-integrated teeth implants were the norm. Today, osseo-integrated dental implants are most widely accepted and are among the most performed dental implant procedures. What are instant teeth implants? Is it some kind of gimmick? Not really. If you choose a teeth implant prosthodontist, you will get the tooth and the crown inserted on the same day as in “teeth in a day or teeth in an hour” but you’ll then have to come back in in 5 or 6 months for the permanent crown. The price for this service varies but is about $5,000 for same day teeth implants and crown. Dental implants that are done in a day have a lower success rate as compared to traditional teeth implants. While traditional implants have a 98% success rate, same day dental implants are lesser at about 80–85%. Is getting a dental implant a painful procedure? Not necessarily. If done under anaesthesia then it is not at all painful. And painkillers will take care of it after the procedure. If done under a skilled dentist you will have minimal pain. You can also eat almost anything except hard and sharp foods. The only thing that hurts in a “instant” teeth implant is the price! It can be much costlier than traditional implants. Of course, you save time and energy on repeat visits, making appointments and all the frustration involved in this process. Both have their pros and cons. So decide what’s important to you before deciding about instant teeth implants. Prices for dental implants are all over the place. For instance the cost of Dental implants in northern Florida are about $2,000- 2,500 each. A maxillary implant takes 6 months of healing time before the crown can be placed. A mandible implant takes 3–4 months to heal. If any complications arise or bone grafting is needed, the time taken to complete the implant procedure will increase. Dental implant cost per tooth usually ranges from 3,000–4,000 dollars. Dental insurance typically doesn’t cover the cost of dental implants. Dental insurance usually pays for dental bridges and dentures which are cheaper alternatives to implants. Does Medicaid Cover Teeth Implants? Medicaid does not cover the cost of teeth implants. Medicaid covers only tooth extractions. As a result dental implants are expensive even if you have regular dental insurance. The cost of dental implants usually covers the cost of the actual implant procedure plus fixing the crown over the implant. You can help lower the need for any dental procedure by careful attention to cleaning your teeth and maintaining oral hygiene. 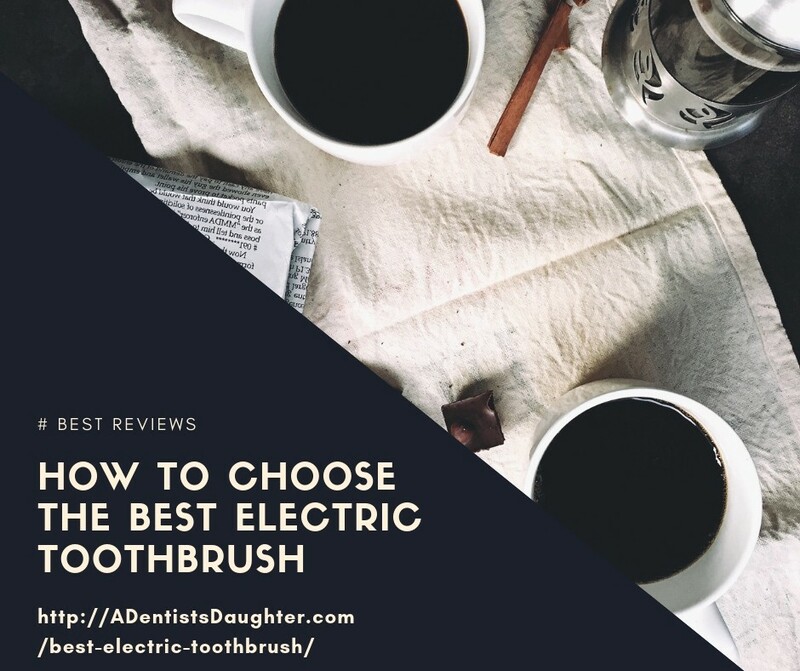 For more about how to pick the best electric toothbrush and achieve clean, white and healthy teeth, see our special reports at the A Dentist’s Daughter website.